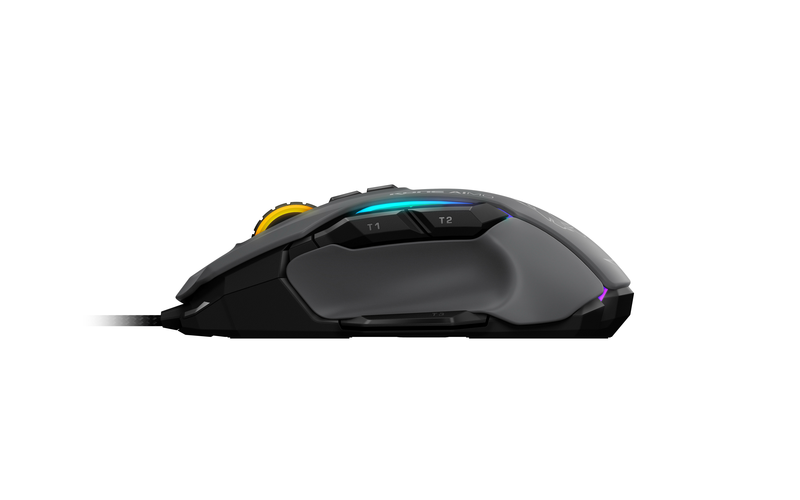 With a striking design and an elegant feature set, the Kone AIMO triumphantly channels the legacy of its predecessor. 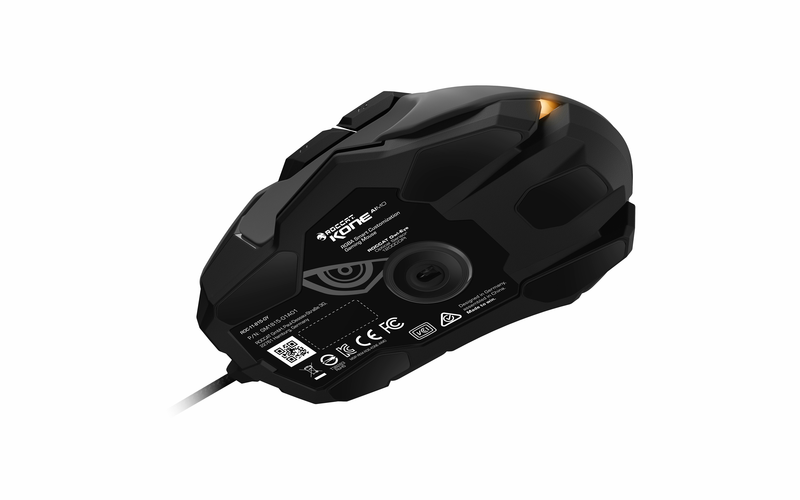 Released in 2007, the original Kone was born as the first ROCCAT product, setting an industry standard with its enhancements. 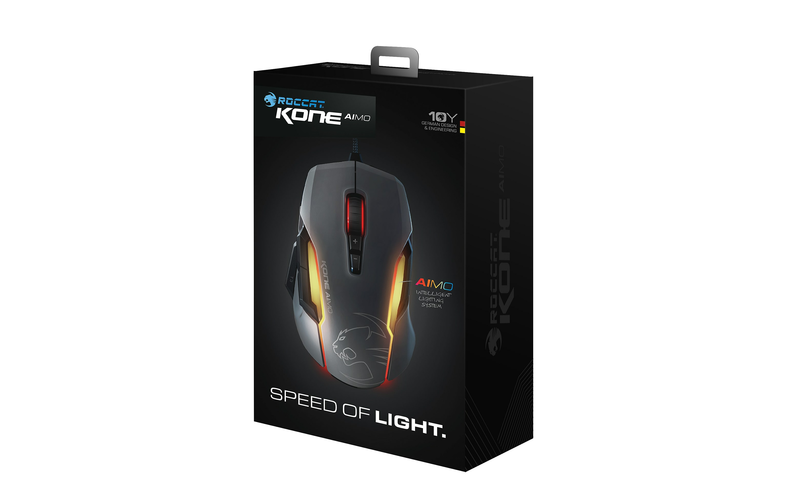 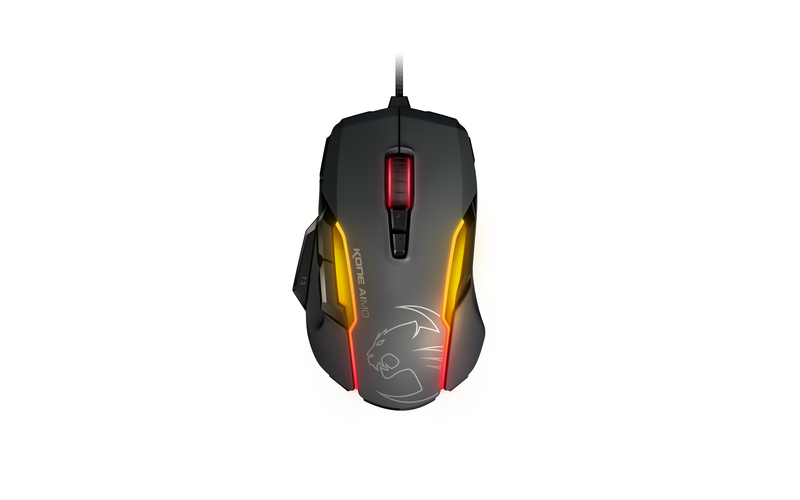 Pioneered using ROCCAT's signature know-how coupled with the input of almost 30,000 surveyed gamers and Kone-lovers, the Kone AIMO continues the 10 years of rich tradition. 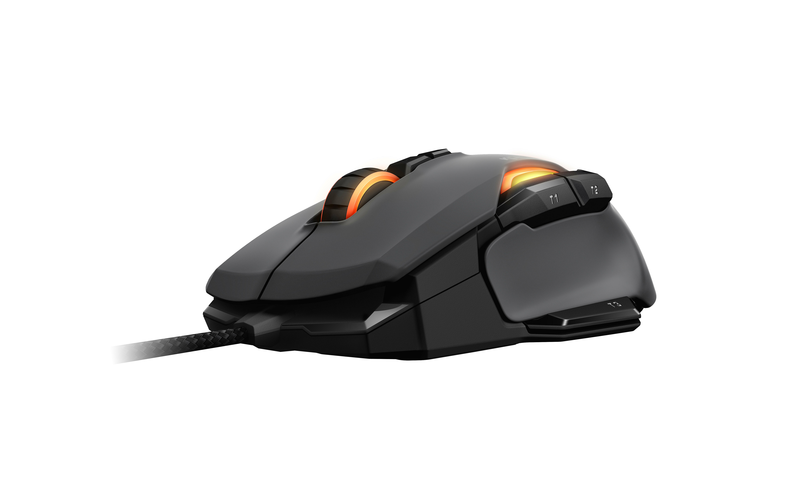 It boasts refined ergonomics with enhanced button distinction, but what truly sets it apart is its RGBA double light guides powered by the state-of-the-art AIMO intelligent lighting system plus its responsive and remarkably accurate Owl-Eye optical sensor.